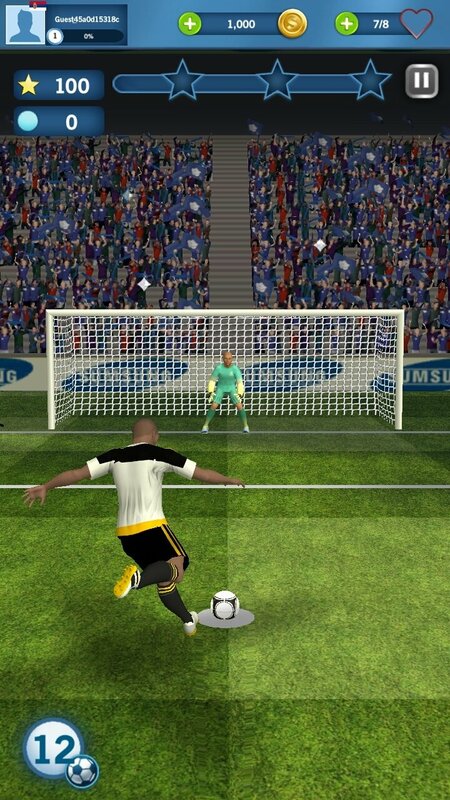 Penalty shots and free kicks are two of the set pieces of a football match that draw our attention the most. 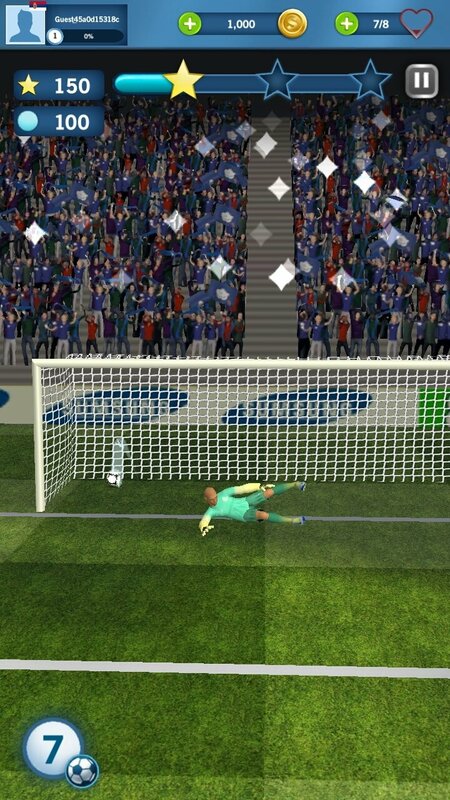 There are some really good players at present that definitely know how to get the ball into the back of the net, like Cristiano Ronaldo or Messi, but there are also former players that were masters in this kind of shot: Maradona, Koeman, Roberto Carlos, Juninho Pernambucano, Beckham or Mihajlovic. 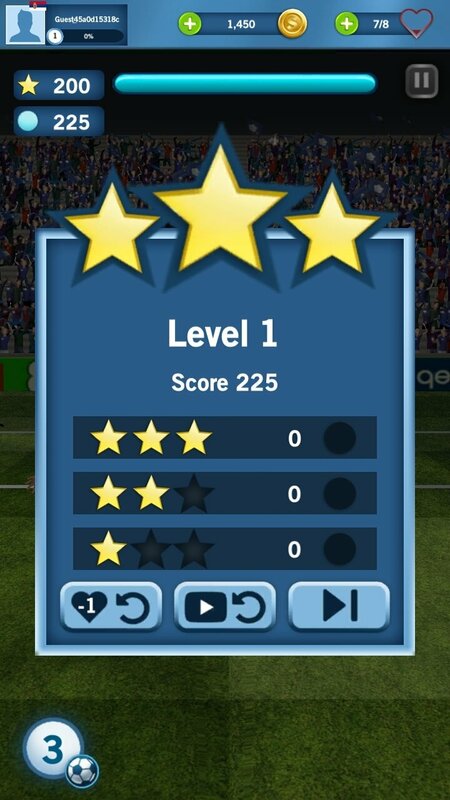 Well, in this game you can emulate them. 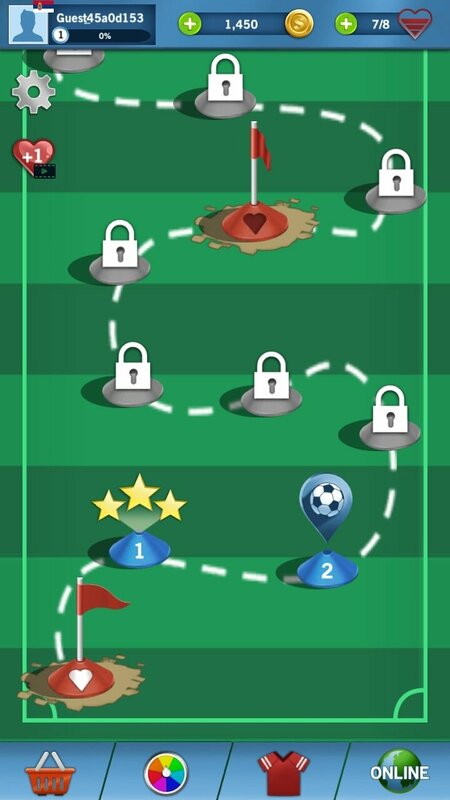 In Shoot 2 Goal you'll be faced with a goal in which you have to try to shoot the ball by swiping your finger from the ball to the net to make football take the swerve you've described. 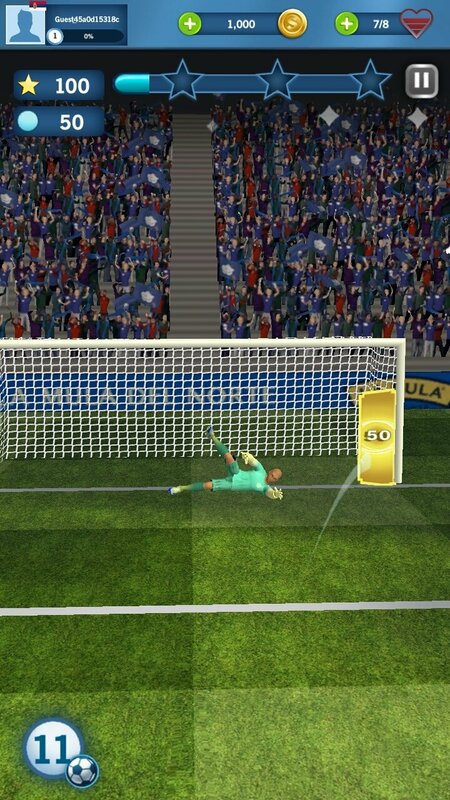 The first levels are really easy with a goalkeeper of the quality of Karius but as you advance, things get more and more complicated and you'll have to play against decent keepers of the likes of Ter Stegen, Courtois or Jan Oblak. 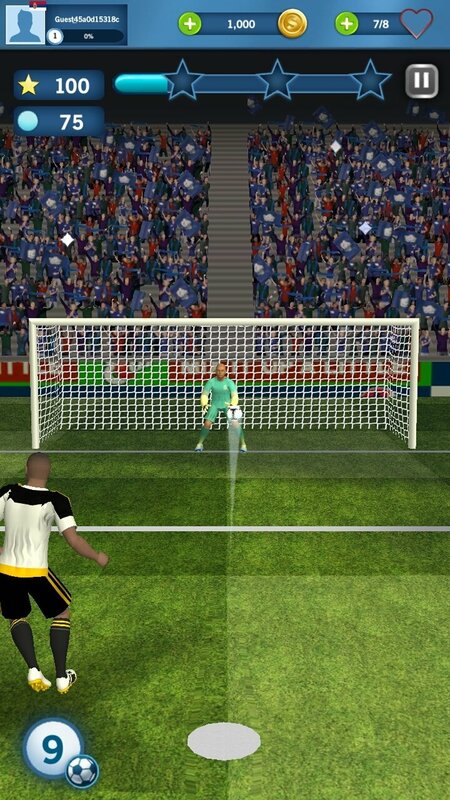 By the way, the game comes along with an online multiplayer function so that you can play against other users from all over the world to see who's the best player delivering free kicks and penalties.